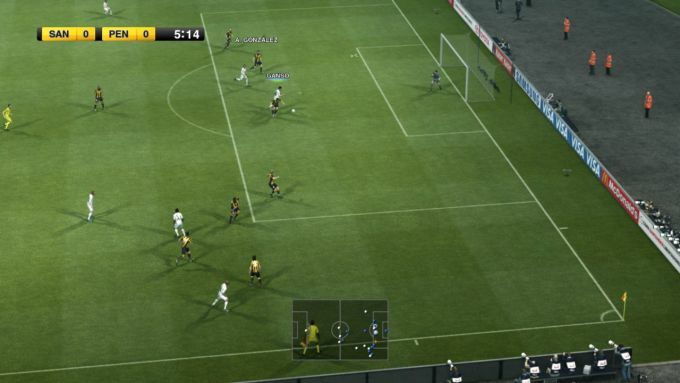 PES 2012 is the latest version of the popular soccer game for Windows and consoles. 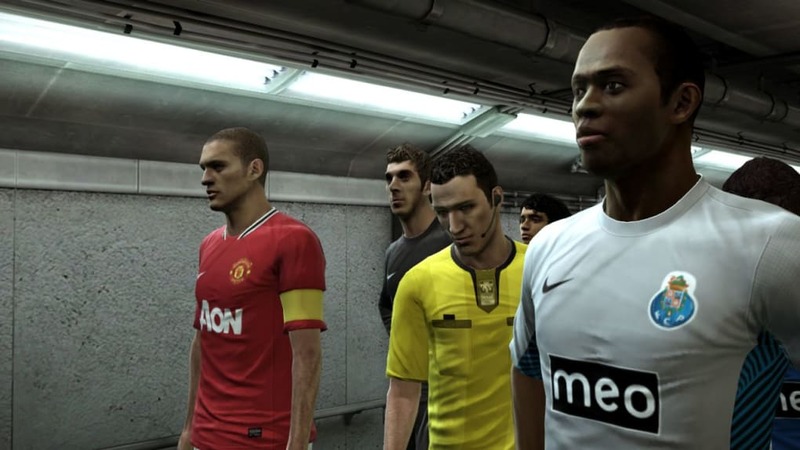 The game makes some significant improvements over PES 2011, boasting better gameplay and graphics than the previous version. 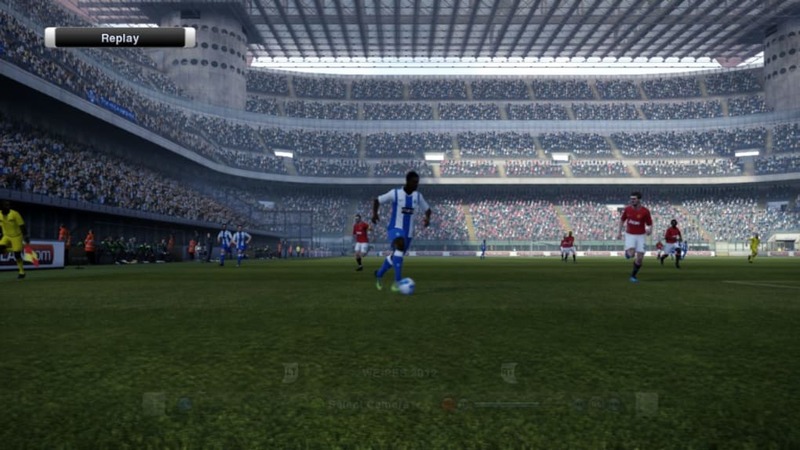 PES 2012 has everything to prove. 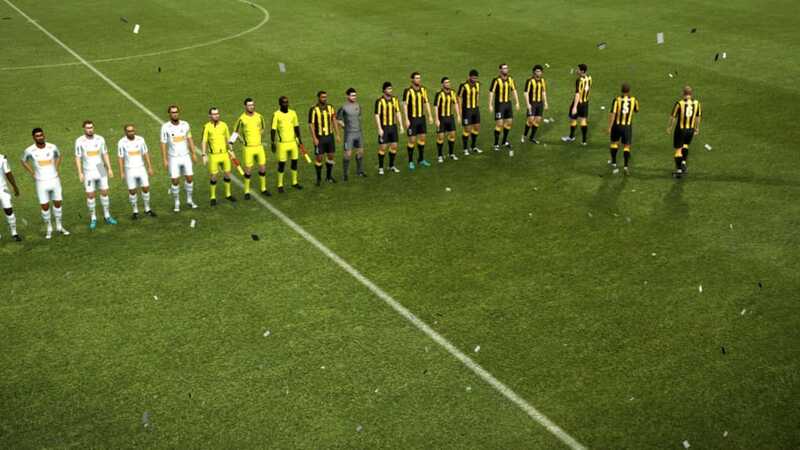 The series is currently languishing behind EA's FIFA, and has a lot of ground to make up to have any hopes of winning this year's battle of the soccer sims. 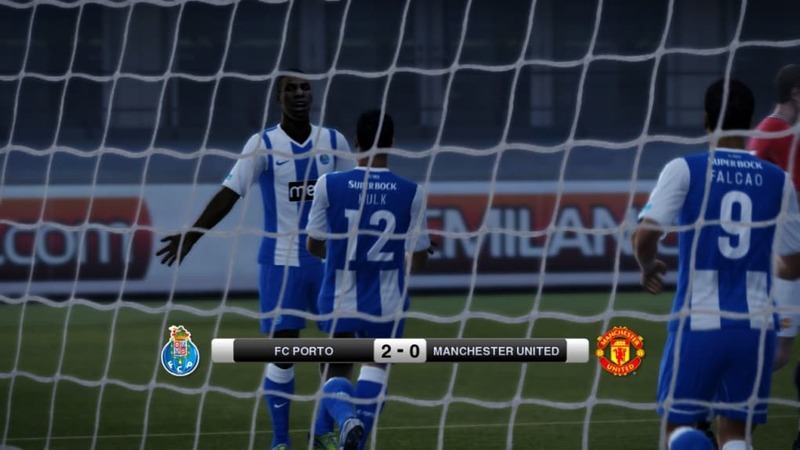 What's changed in PES 2012? How does the new AI system work? 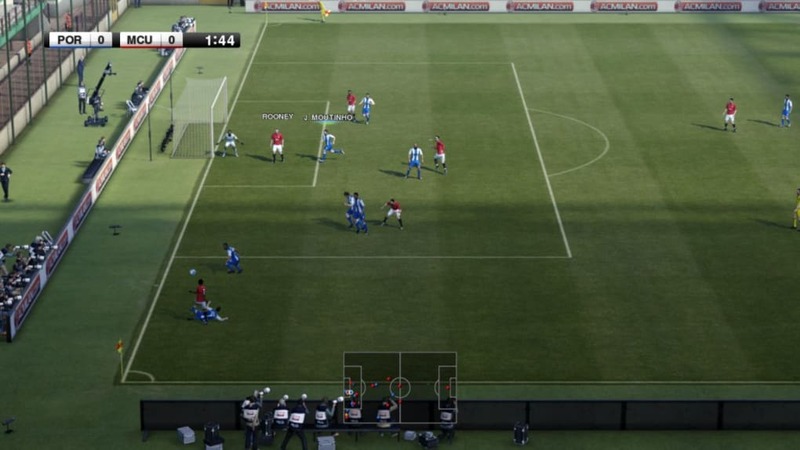 Always known for putting gameplay first, many of the changes in PES 2012 are to the game's artificial intelligence. Teammates and opponents are designed to act in a more authentic way and be tougher to beat. Five key areas have been focused on - overlapping runs, diagonal runs, dummy runs, zonal defense, and zonal marking. 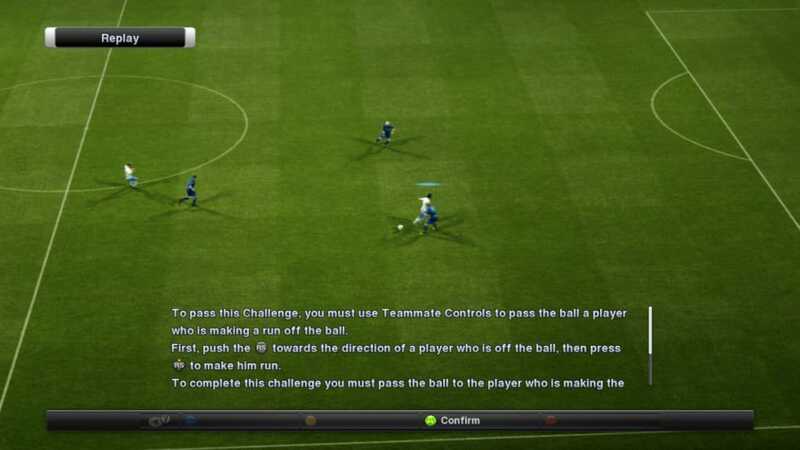 A new off-the-ball running system in PES 2012 opens up new opportunities and gives you greater control of your team. Using the right analog stick you can select an off-the-ball player and make him run while still retaining control of the player with the ball. The controls for this are fiddly and hard to get used to but well worth persevering with because it allows you to find openings or drag defenders out of position to create space. 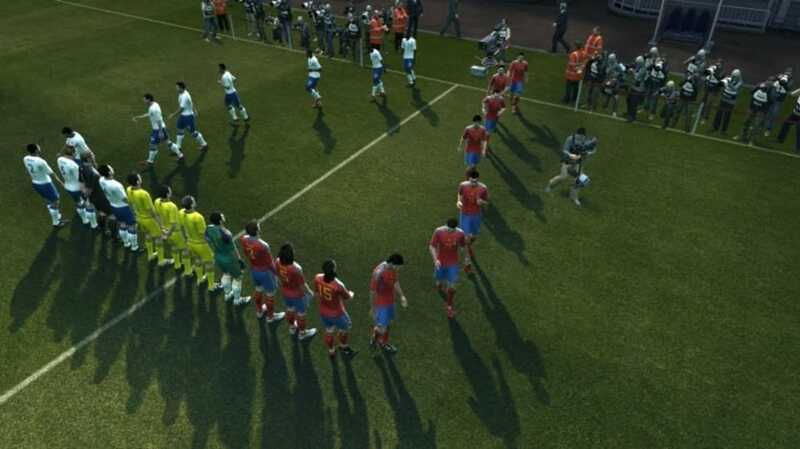 The defensive improvements in PES 2012 are impressive too, with teams now holding formation much better when under attack. Defending feels more intelligent. It's no longer enough just to hold a button down to apply pressure to an attacker and rob the ball. 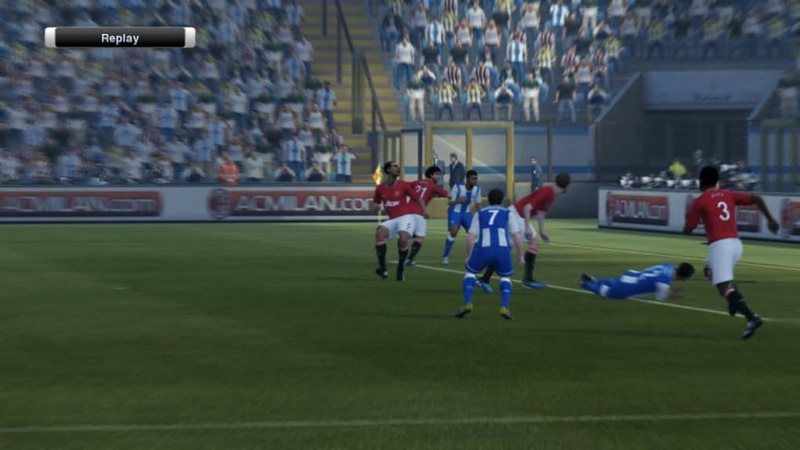 With PES 2012 you need to make sure you position the defender in the right place first then time your lunge with precision. 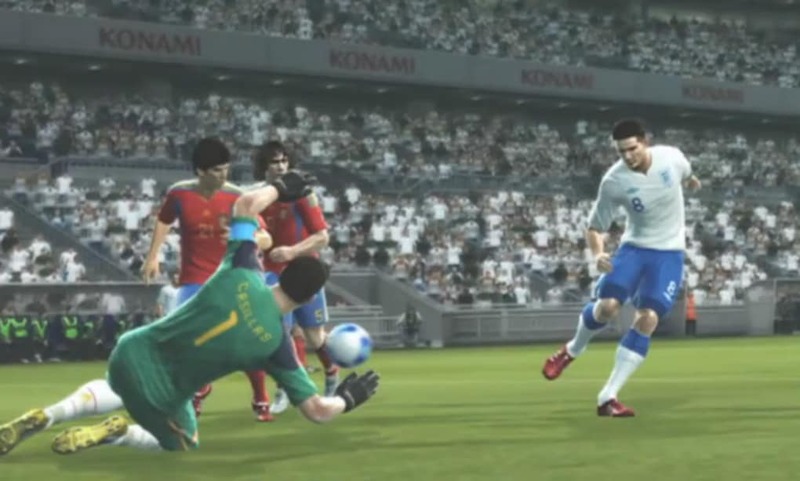 The combination of improved AI of the attacking unit and the susceptibility of defenders in one-on-ones seems to make it easier to create chances in PES 2012 than previous versions, meaning less low-scoring games than before. 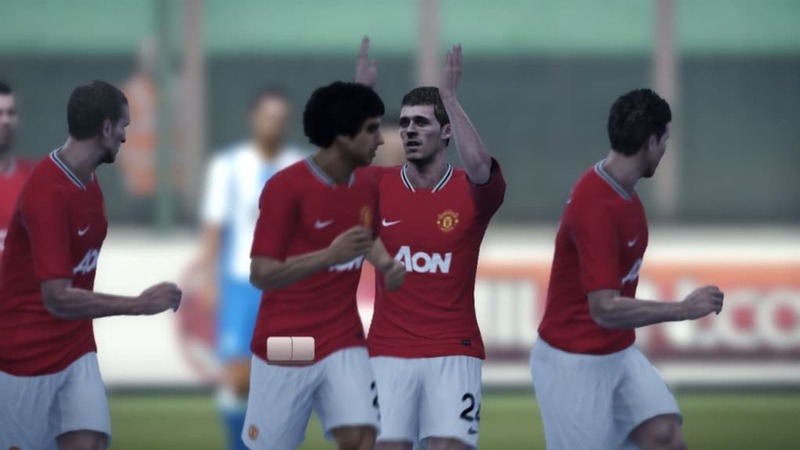 What else is new in Pro Evo 2012? 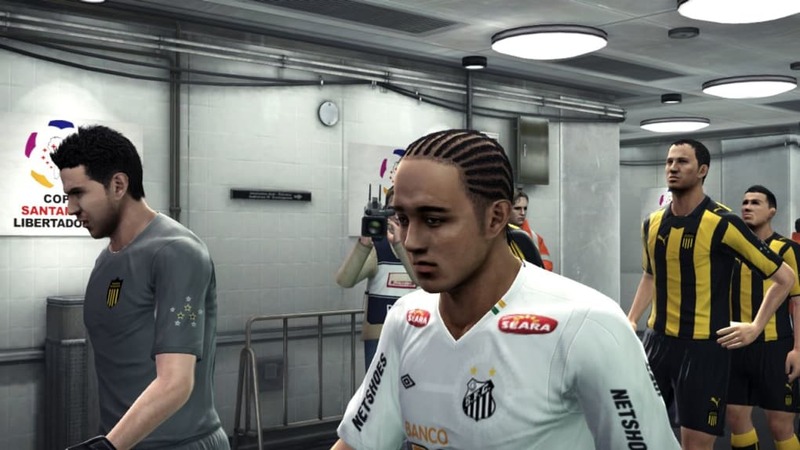 As is the norm with ever Pro Evolution Soccer update, graphics in PES 2012 have been enhanced and the player likenesses are very authentic in some cases. Animations are slicker and the game has a very rounded feel which seems smoother than FIFA. This second demo of PES 2012 isn't representative of the final version of Konami's soccer sim, but it does give you a good feel for the new gameplay aspects. 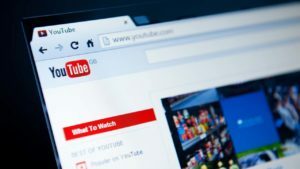 You can play a ten minute match, choosing Tottenham Hotspur, Bayern Munich, Rangers, Club América or Internacional. 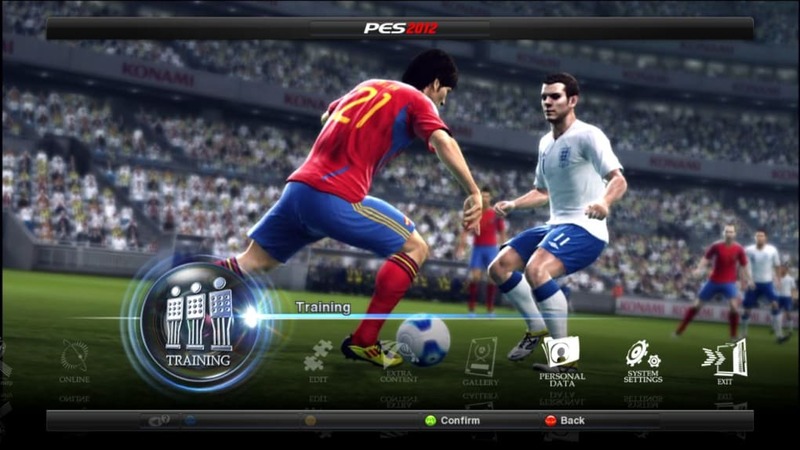 You should check out the challenge-based Training section of the demo to get hands-on coaching on the new controls within PES 2012. 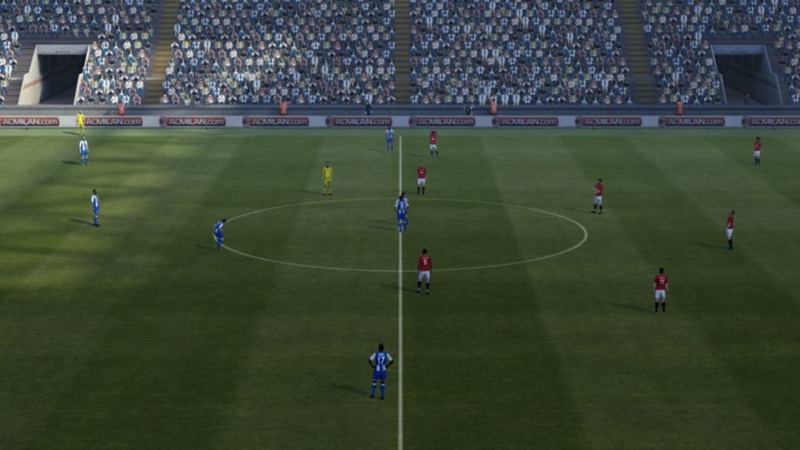 The setup screens and tactics configuration menus in PES 2012 seem more streamlined than the previous version, which would be a good thing because setting up your team in Pro Evo can be a notoriously laborious process. We'll have to wait and see in the final version if these straightforward tactics menus are retained. 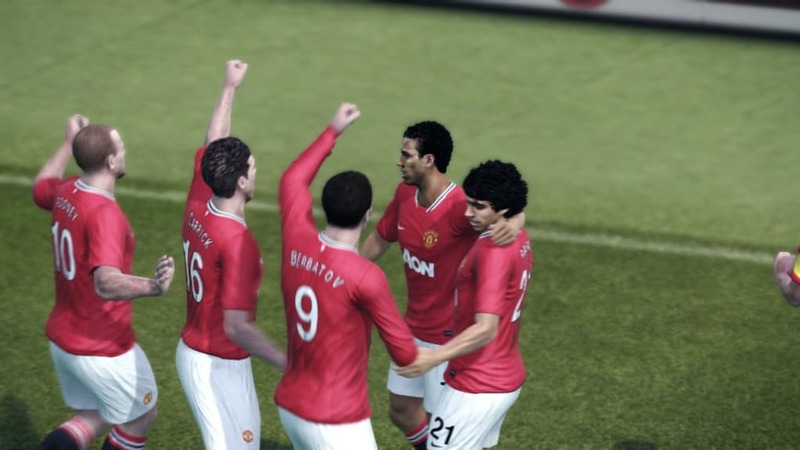 Some people will say that Pro Evolution has lost ground to FIFA over the last three or four versions. PES 2012 certainly closes the gap on FIFA, though, adding some intelligence to Pro Evo's trademark arcade gameplay. 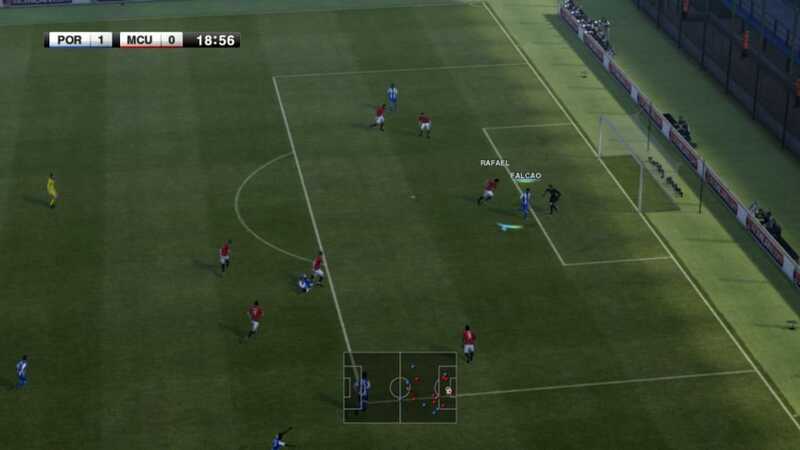 With a raft of gameplay and AI improvements, PES 2012 is shaping up to be an excellent entry in the long running series. 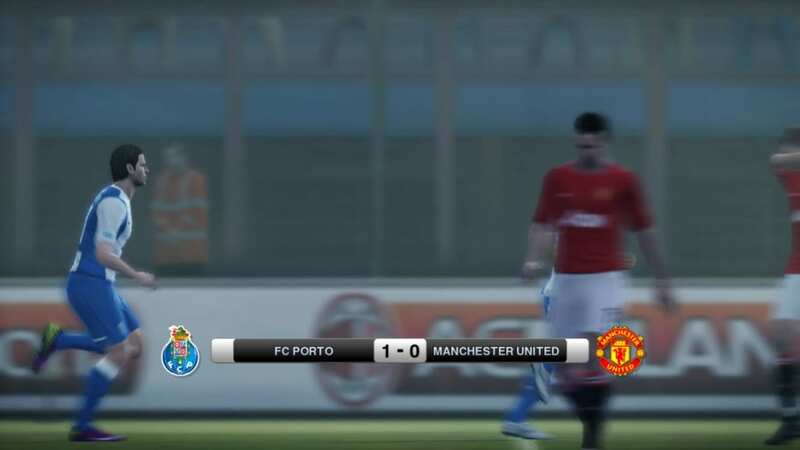 i love pes2012. 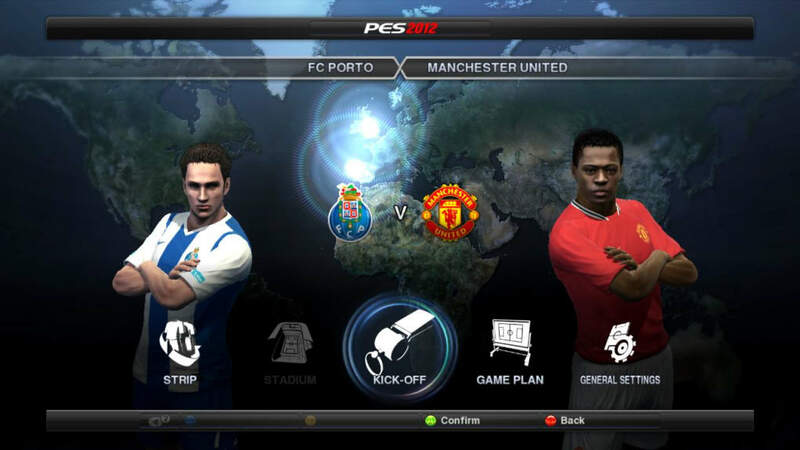 pes is a good game and so lively i love playing it whenever am less busy i love it pass other games. 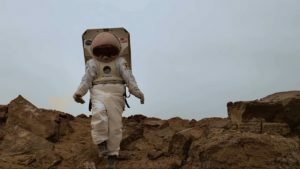 Pros: the settings of the game. 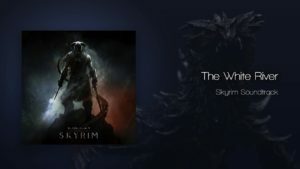 how to download PESfree versions. not good because i cannot download the PES free versions.I really love to play the games.